A bot is a software application that automates or carries out tasks for other programs or users. Productivity bots work as add-ons to software tools, providing additional features, organization, or automation on top of the foundational features of the product. When a bot is connected to a software platform, it boosts the utility of the existing tool that the team already uses. Productivity bots can be added to a variety of software types, but team collaboration is the most prevalent. Productivity Bots reviews by real, verified users. Find unbiased ratings on user satisfaction, features, and price based on the most reviews available anywhere. Troops enables sales teams to collaborate on deals in Slack and acquire more customers by selling as a team. Bring Salesforce to Slack and set up intelligent workflows with Troops to empower your sales team to collaborate on deals, manage their pipeline and celebrate wins with custom GIFs. Troops helps world-class brands like Slack, HubSpot, Looker, WeWork and Intercom improve pipeline accuracy, organizational transparency and win rates! This is Olaph. He wants to support your team with their stand-ups. Standup Alice is a bot designed to run asynchronous standup meetings. Productivity is wasted as employees juggle time-consuming admin tasks between priority work. Zoom.ai is a chat-based productivity tool that helps employees to offload and automate everyday tasks including searching for files, scheduling meetings, generating documents and much more. Get back to your higher value work by using Zoom.ai — all within your favourite chat platform. 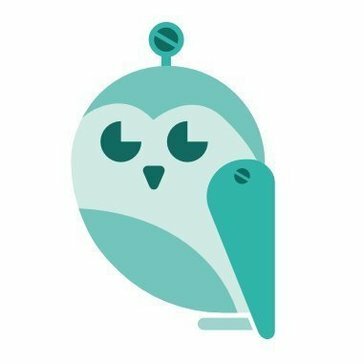 Meeting Bot is a Slack-based personal assistant for organizing meetings. SnippetsBot is designed to offer simple weekly tracking and reporting on accomplishments, goals and obstacles for Slack. Hubot is an open source chat robot for companies, designed to bes easy to program using simple scripts written in CoffeeScript and runs on Node.js. The Insightly Assistant is a CRM chatbot for Insightly's paid subscribers. Pipedrive Dealbot is a Slack CRM integration solution. Zenefits is an one-on-one all-in-one HR platform. AttendanceBot for Slack is a simple attendance management and time tracking system. BubbleIQ integrates Zendesk with Slack to help companies create more efficient workflows for customer support, IT, and HR teams. Calbot allows users to control their Google or Microsoft calendar directly from Slack. Cloze is a personal assistant for professional relationships. Daily Updates is a solution that allows users to get regular updates from their team on Slack. Optimize your teamwork by collectively managing your external communications directly in Slack or in Microsoft Teams MailClark is a Smart Messaging Assistant, enhanced with AI, helping everydays 12 000+Teams from more than 70 countries. This solution optimizes teamwork by collectively managing external communications directly within their daily workspace Slack or Microsoft Teams. MailClark is made for Support, IT, Marketing, Sales or Management teams. Nikabot is a Slackbot that tracks a team's time. Get emails sent to you delivered in Slack. 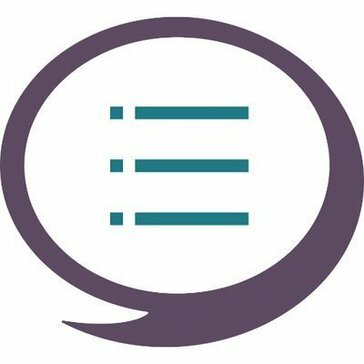 Review with your team, comment and reply directly from Slack. Standuply is a Slack bot that automatically runs daily standup and retrospective meetings. Talla is a ServiceAssistant designed to allow HR, IT, and other teams to deliver a better employee experience, all through Slack. Tatsu is a Slack integration solution, designed to allow a team (channel in Slack) to perform standup meetings. With Voicera you "Turn Talk Into Action". Voicera is a voice collaboration platform that provides EVA, the enterprise voice assistant. EVA takes notes and identifies important moments in your conversations and then activates these notes into whatever collaboration system you use. We take what gets talked about and help it get to where your team gets work done. Yodel is a business phone system that allows you to make and receive calls directly inside of Slack using your existing phone numbers. Ace is a bot built to drive a team's productivity and make them more efficient. Agora is an idea-sharing app for your Slack teams. Ahoy.Ai is an autonomous meeting scheduler designed to find the perfect time to meet with just one email or Slack command. BIBIT BOT IS AN ARBITRAGE TRADING BOT, that trades for you almost without any risks. You can choose any world currency and any world exchange. It is the easiest way to earn money. 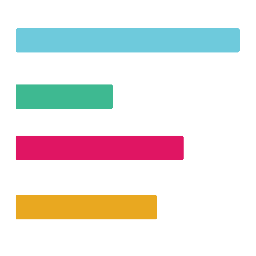 Bouquet makes it easy to get to know your data by making access to KPIs, answers and analytics simple and natural - like a friendly conversation. 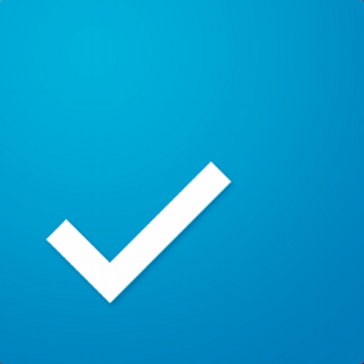 Smart, secure way for your teammates to search across work apps. Captain Feedback is an assistant designed to facilitate quick and structured micro-feedback in a team. Conclude is a bot designed to help users make better decisions from within Slack. Dino helps you unlock thoughtful feedback, learn more about each other and showcase your team to the world. Dockbit turns complex software deployments into simple and manageable workflows, so is not needed to spend much time in tinkering and more time creating awesome software. Hi there! Can I help you find the best Productivity Bots solutions?